MTN Nigeria has announced plans to increase their data prices in Nigeria, with effect from 21st of August, 2018. Due to this planned increment, we at Mighty Data have created a new price list to match the new prices. How will My MTN Data price change? 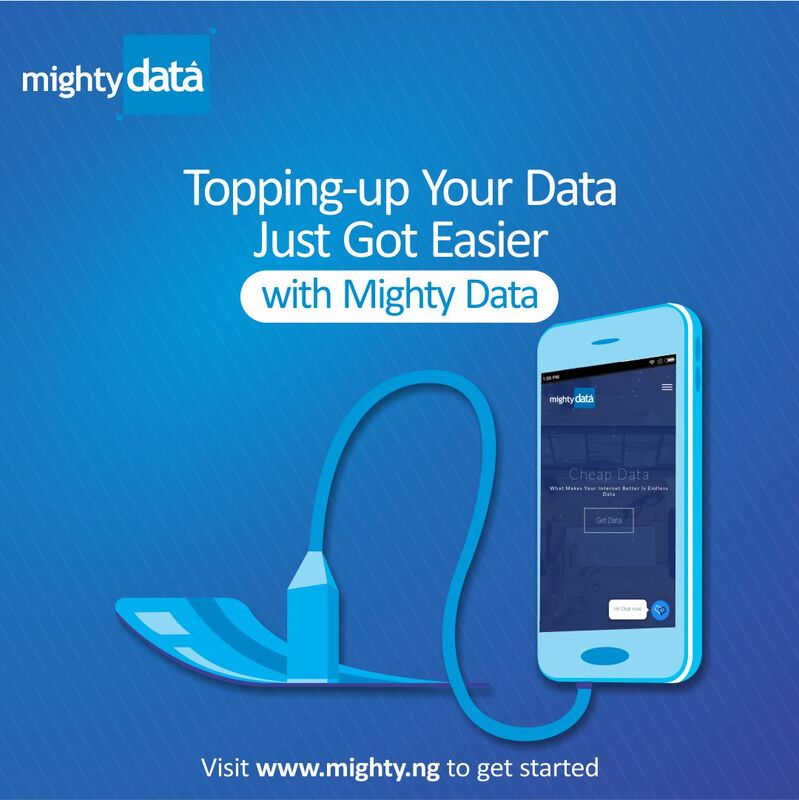 We are not certain when exactly the price will change, but we will update mighty.ng/data/Mtn immediately the price changes, so keep checking. Or you can just call us on 07033044456. 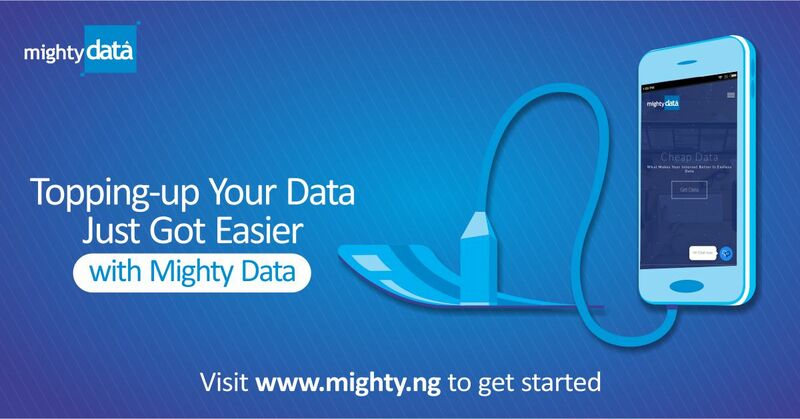 For Mighty Data Agents, please contact us to know your new prices. To all our loyal MTN customers, we are deeply sorry for whatever inconvenience this may cause you. And as always, we appreciate your patronage. Thanks for choosing Mighty Data. Do you think the new prices are too high? Yeah, we think so too! That’s why we have provided alternative networks for you. You can check them here: 9mobile data plans, Airtel data plans, and Glo Data plans. All are available at different prices and sizes. For more information or questions on our Cheap Data plans, call/chat on 0703 304 4456 or 09097616949. Or use the comment box below. Thanks! !